When you trust All Around Inspections to evaluate your home or potential home, you’re hiring a professional, Jim Johnston, with an extensive background in home construction and remodeling. All Around Inspections brings the eye and voice of experience, taking the home’s age and condition into consideration to provide a complete picture of the property. 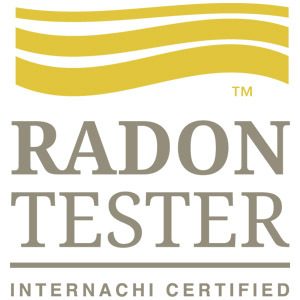 All Around Inspections is certified, licensed, insured, and thorough, and your best choice for a comprehensive home inspection. 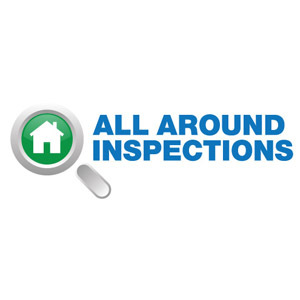 All Around Inspections’ objective is to ensure that your home is fit for you and your family. Remember, we’re on your side. We want you to have a clear, honest assessment of the property that you’re considering. Our reports also include suggestions on how to improve energy efficiency and the overall comfort the home. 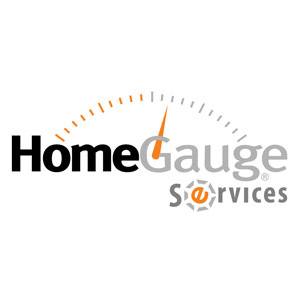 Our comprehensive electronic reports show you exactly how your home measures up, and our thoroughness provides peace-of-mind for you and your family.